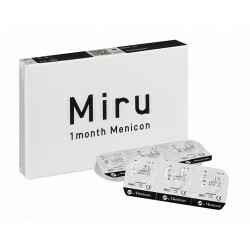 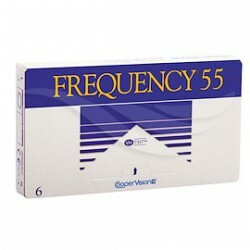 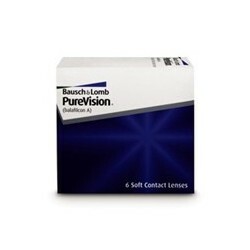 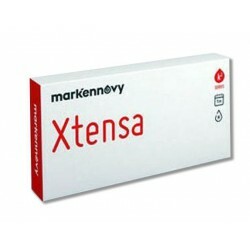 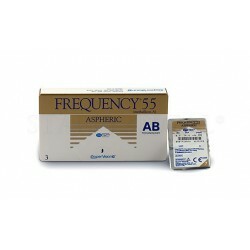 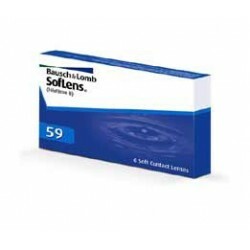 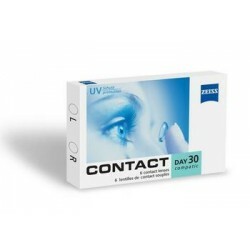 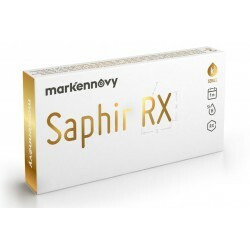 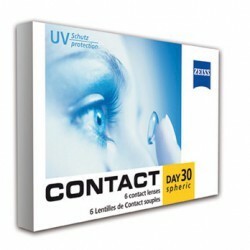 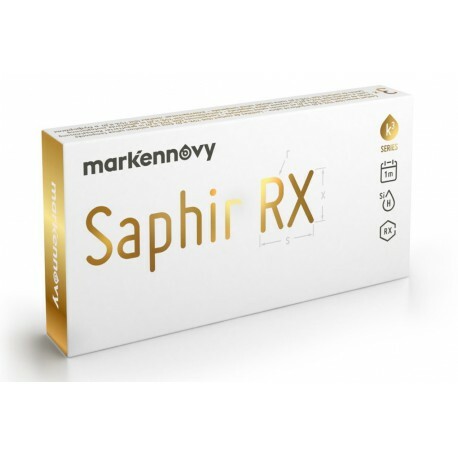 Saphire RX 75 % monthly aspherical contact lenses for all audiences and lifestyle. 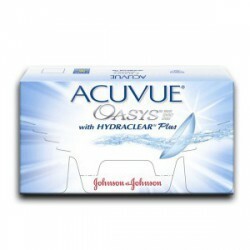 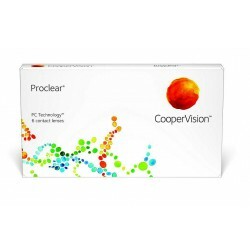 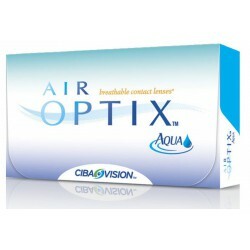 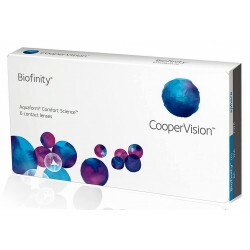 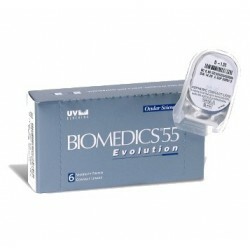 They are produced in a patented micro-precision technology that provides comfort and clear vision. 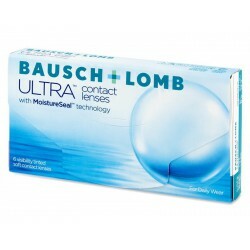 They are suitable for people with a dynamic lifestyle. 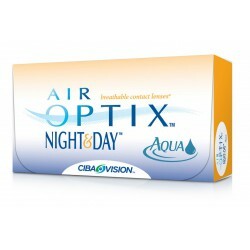 By buying this product you can collect up to 8 loyalty points. 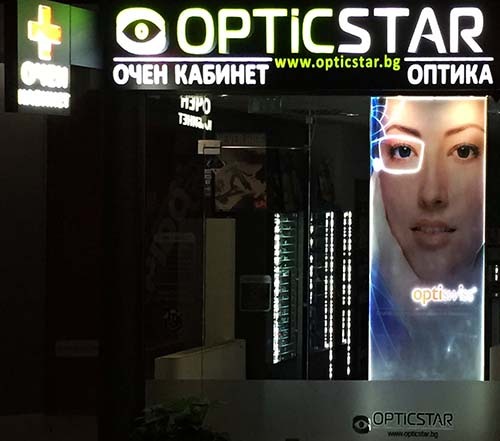 Your cart will total 8 loyalty points that can be converted into a voucher of 0,80 лв.